Bought your game in Europe? Click here. To download update patches, re-download a full installer, or lookup your serial number for orders via Stardock's store, please login to the My Account page. GameStop Impulse and retail customers can update directly through the GameStop Downloads App (i.e., Impulse client). 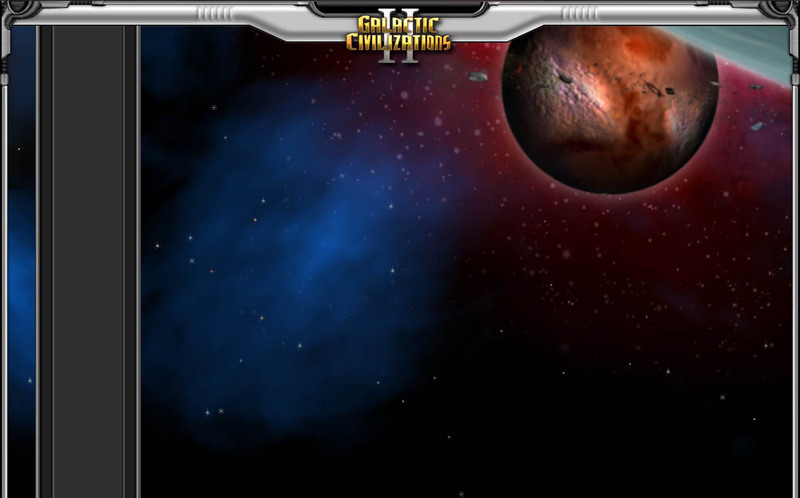 Galactic Civilizations II purchases via Steam are automatically updated to the most recent version.